National Alpaca day is one day a year when we can all celebrate alpacas and share the joy of owning them with the public. 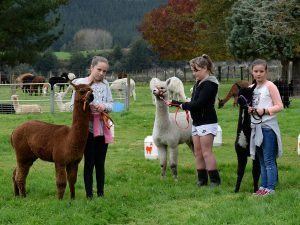 Alpaca owners throughout New Zealand open their farms to the public to promote alpacas, alpaca fibre, and alpaca products. 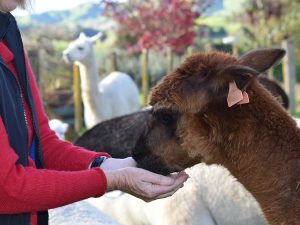 Nevalea Alpacas will be taking part in the day again this year, where we offer visitors an opportunity to get up close, feed the alpacas by hand, feel how soft their fibre is and take an alpaca for a walk. 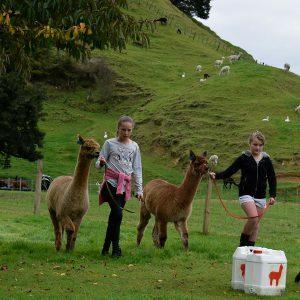 Its a great way to learn about alpacas. Come and Celebrate National Alpaca Day with Nevalea Alpacas.